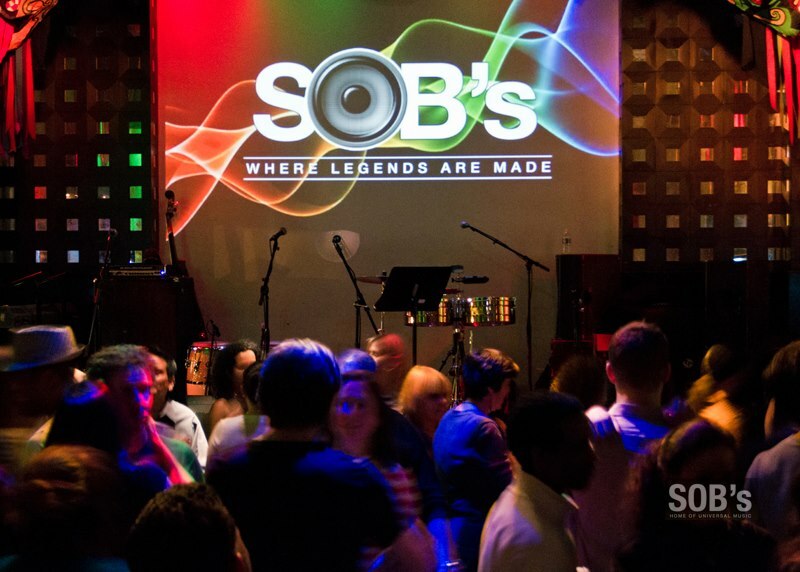 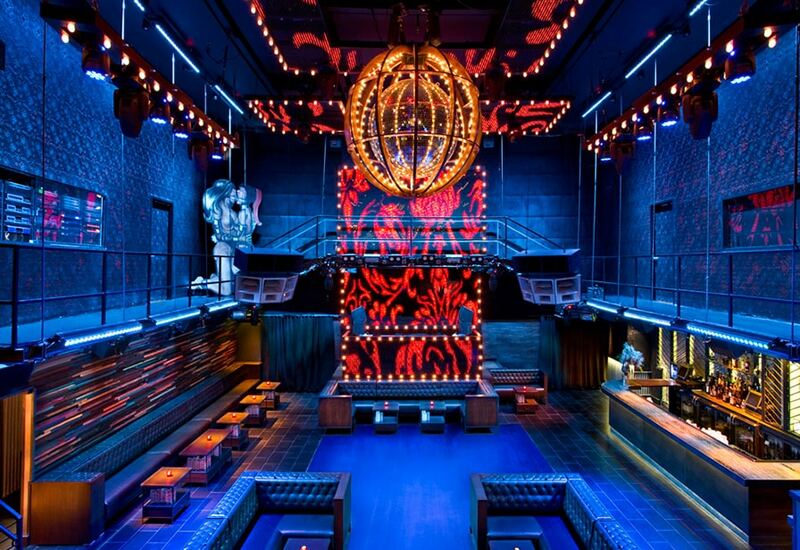 Colorful, multi-tiered dance club featuring 30-foot ceilings, LED screens & plenty of night owls. 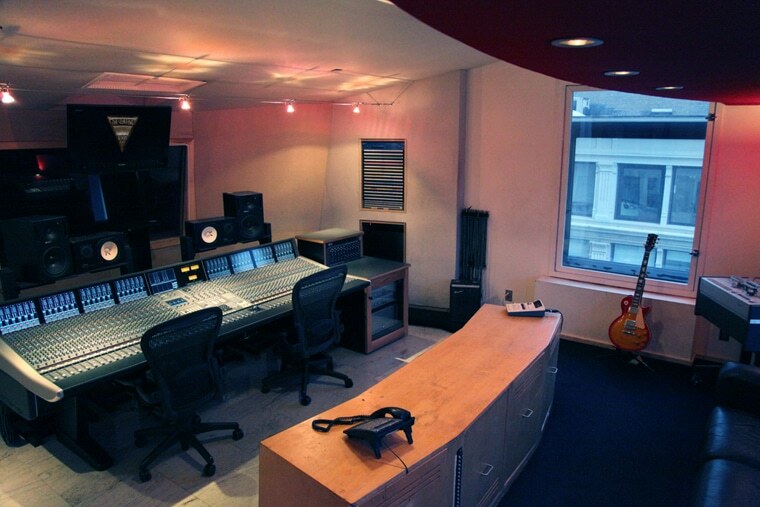 Welcome to The Cutting Room Studios in NYC. 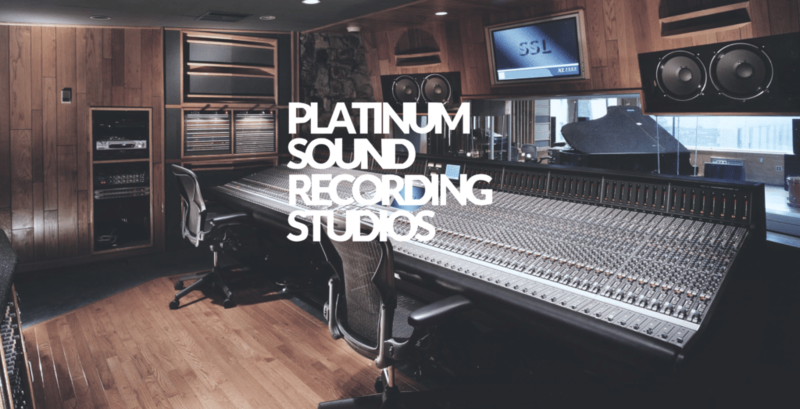 We are a creative community of people specializing in recording, mixing and mastering. 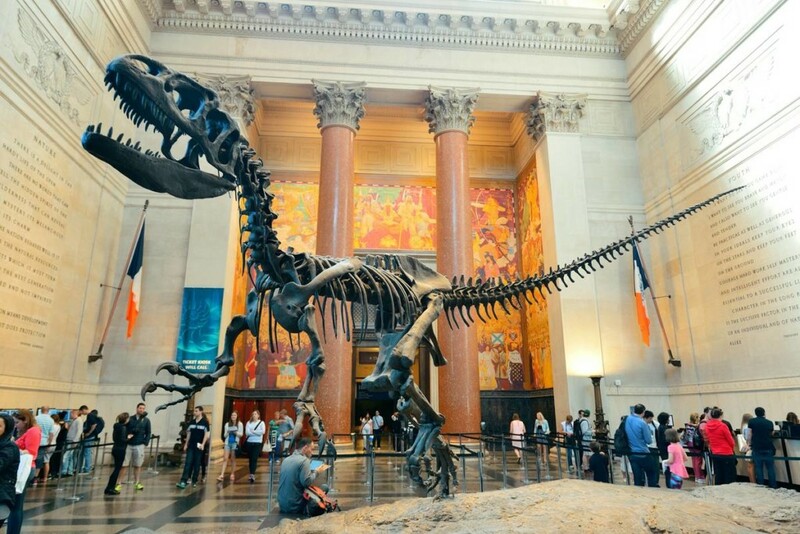 The American Museum of Natural History, located on the Upper West Side of Manhattan, New York City, is one of the largest natural history museums in the world. 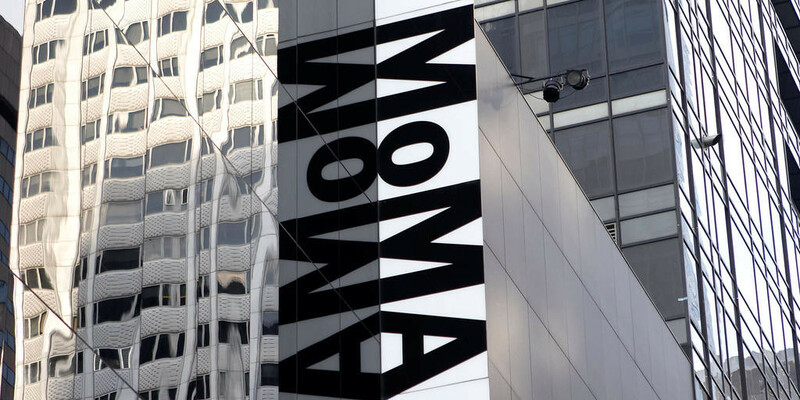 WLTW is an adult contemporary radio station licensed to New York City and serving the New York metropolitan area. 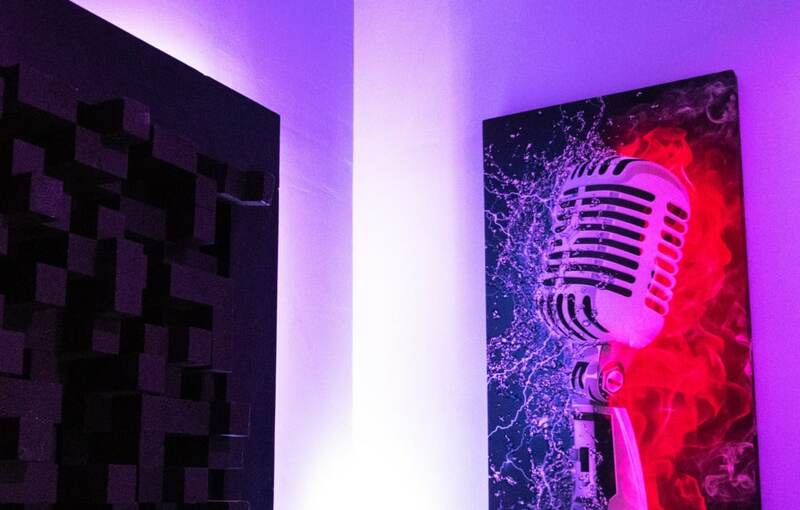 In 2000, Wyclef Jean of The Fugees and Jerry ‘Wonda’ Duplessis, multi-platinum Grammy Award winning producer came together with the goal of giving artists an unparalleled studio experience. 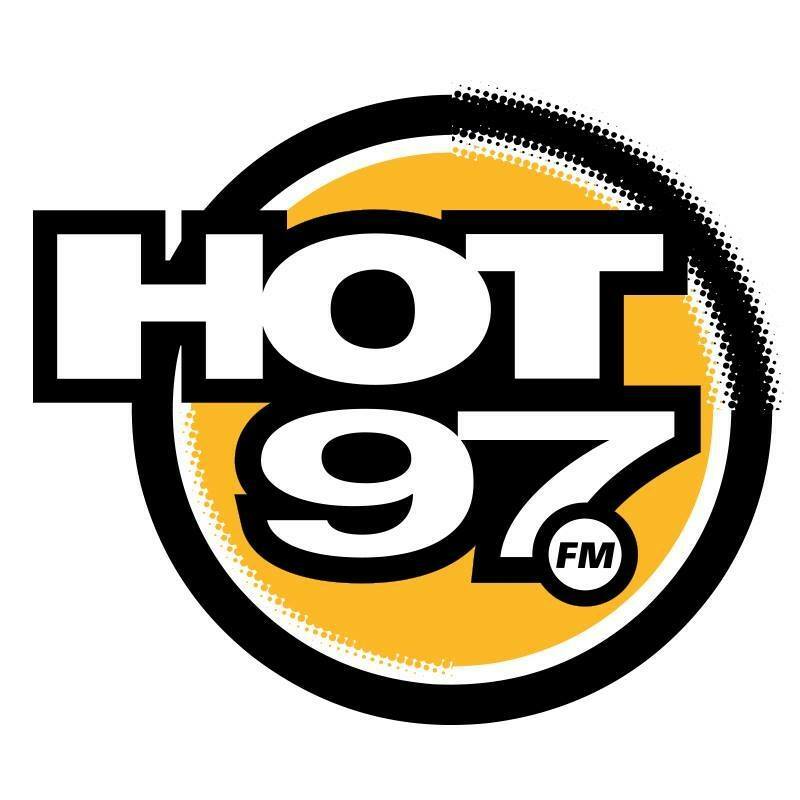 WQHT HOT 97 FM is the world’s first all Hip Hop station and has held the dominant position in New York for over twenty years. 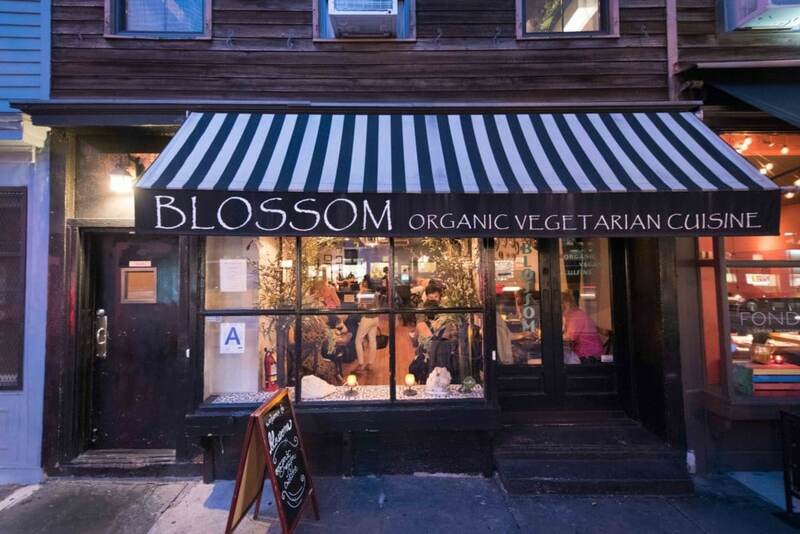 Vegan dishes, wine & an intimate setting in a historical 9th Avenue building.